Pride Plumbing Services takes true pride in providing the Mentone, CA area with a full array of quality plumbing services and a team of professional licensed plumbers. Read our reviews to see a variety of examples of how a Pride plumber has delivered great results. Great service. Came out on the weekend on short notice. Very professional and did excellent work. Will use them again for any plumbing needs. Brian is now our regular plumber! Thank you for the wonderful service. Your tech, Ryan, Was on time, friendly, knowledgeable and got the job done. Your 5 star Yelp review is a great representation of your company. Leak detection for residential home. Perform leak detection. Water leak coming through ceiling. Replace tub waste and overflow drain. Install new drain for bathtub. Leak detection for unknown water leak. Perform leak detection in residential home. Up to down leak. Leak coming from ceiling in house. 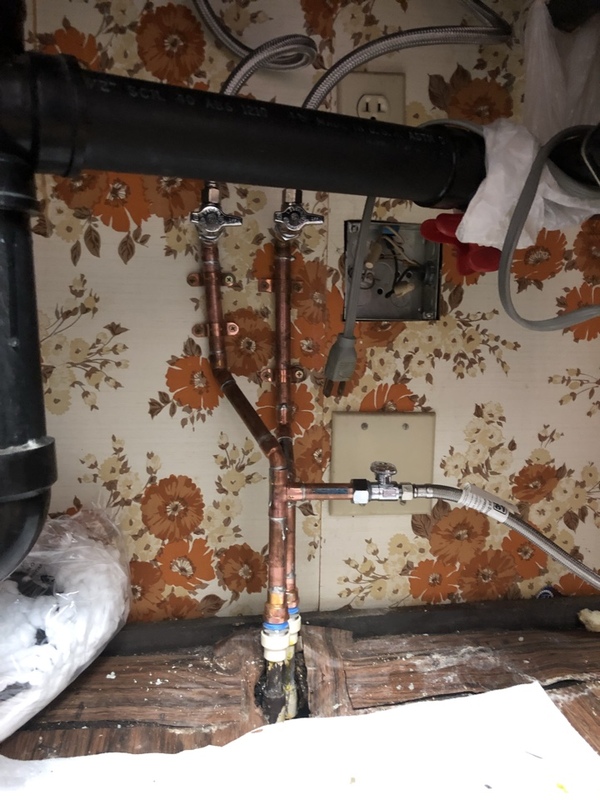 Replace tub drain in residential home. Replace drain waste and overflow. Replace tub drain waste and overflow. Repair existing Mixit shower valve. Existing shower valve is not repairable. Installation of new Moen tub shower valve with chrome trim. Removed old Mixit shower valve. Solder new Moen shower valve in wall. Installed new Moen chrome trim. Local plumber fixed a leak under kitchen sink. Laundry drain line repair. ABS. Water heater replacement. Bradford white Loma Linda area.